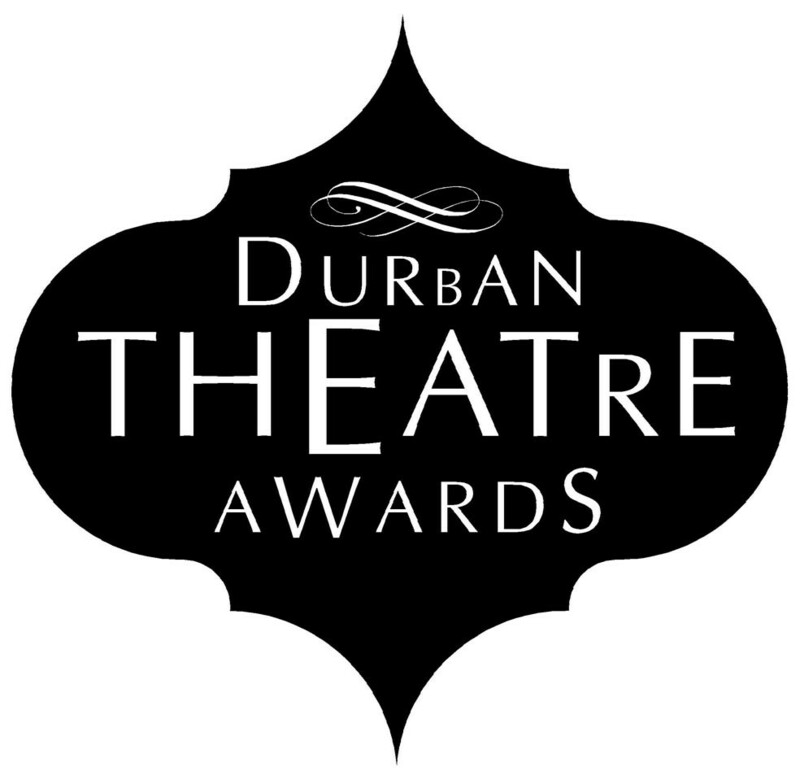 The 14th annual Durban Theatre Awards evening takes place on November 21 at The Elizabeth Sneddon Theatre, UKZN Howard College campus, when the best of Durban theatre will be acknowledged and celebrated. The awards consider only those productions originating in Durban and presented during the period from October 1, 2015, to September 30, 2016. These productions represent the genres of drama and comedy, musical theatre, and children’s theatre. This past year has been a rather lean year for theatre in Durban with only 20 new and restaged productions vying for honours at this year’s awards ceremony. Hosted once again by radio, television and media personality, Terence Pillay, the evening promises to be a sophisticated and glamorous celebration of Durban’s local theatre industry. Members of the public are welcome to join in the celebration can expect to brush shoulders with the who’s who of Durban’s theatre fraternity. Durban Theatre Awards is grateful for the generosity of its sponsors and partners supporting this year’s awards ceremony, many of whom have supported the awards over the past 14 years. Without such support this event would not take place. Principal sponsors are the KwaZulu-Natal Performing Arts Trust, The Elizabeth Sneddon Theatre, DarkHorse Productions, Publicity Matters, Sunshine Factory, Black Coffee Designs, artSMart, Val Adamson Photography and KZN Autocue Services. 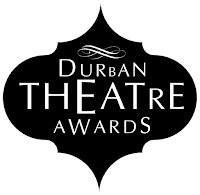 The Durban Theatre Awards take place at 19h30 on November 21 at the Elizabeth Sneddon Theatre. Booking is through Computicket.